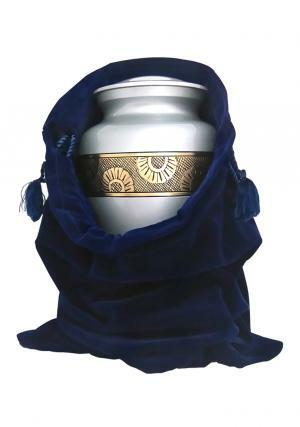 Daisy Chain Large Adult Cremation Ashes for Adult Human will make a beautiful loyal love towards the demise to preserve last memories of ashes. 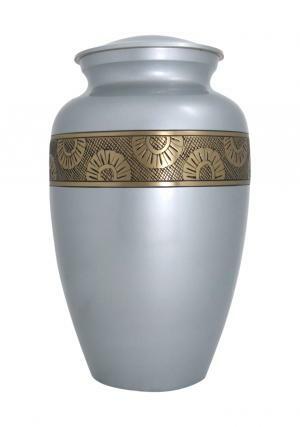 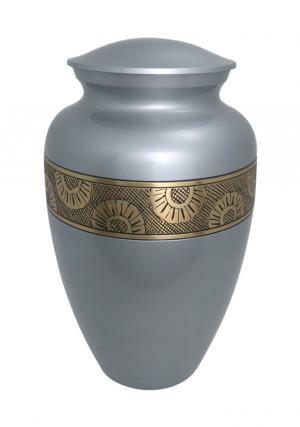 The adult urn is traditionally engraved with floral band on graphite enamel smoothly well polished. 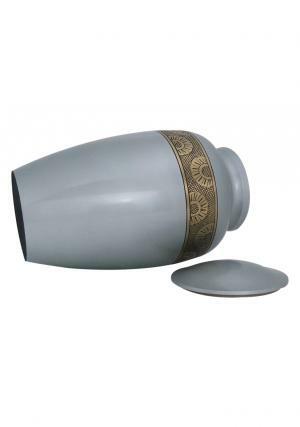 The big adult ashes graphite Daisy Chain urn is traditionally shaped with threaded lid on the top with a plain texture of graphite for an easy insertion of ashes. 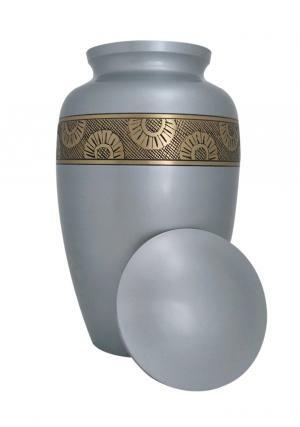 The large Adult Ashes Memorial urn measures to 10” inches in height, Circumference of 19” inches and weighs 1.9kg approximately.